Everyday Demands in the Workplace Can Place Additional Strain on Staff in the Form of Stress. Learn How to Recognise, Manage, Overcome and Reduce Stress in The Workplace. Designed to assess the way stress can be identified and managed in the workplace. 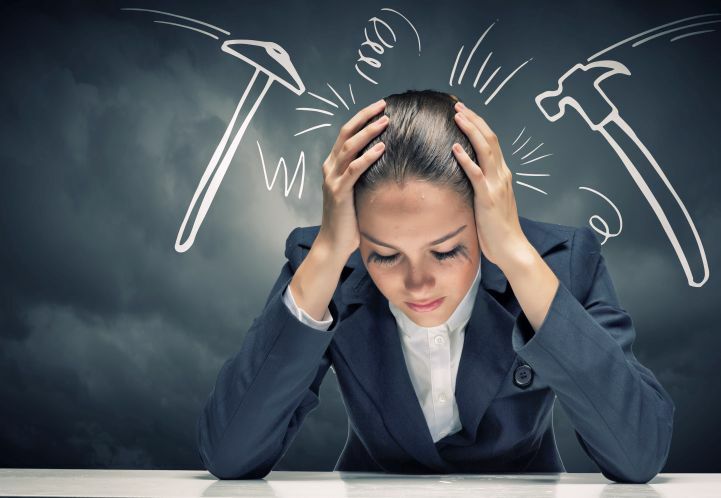 This course will enable delegates to understand the importance of identifying the symptoms of stress, how it impacts on individuals and companies mentally and physically, how to implement control measures to relieve the symptoms and how to manage it. Anyone who would like to understand and manage stress.